Like any good Coloradan, I turned up my nose at the mountain ranges of the east. But after a few years in Manhattan, curiosity got the better of me, and I made my way to the Adirondacks. It was the first time I saw Lake Placid, and I was struck by the depth of its natural beauty. 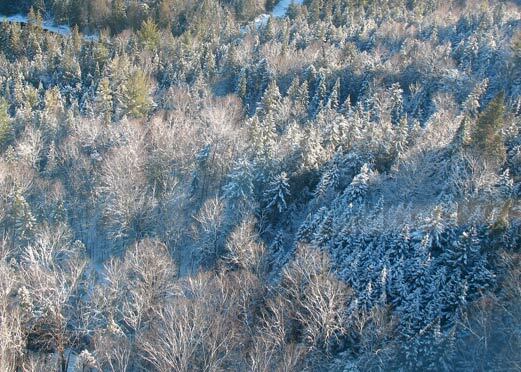 Unlike the dry and arid climate of the west, the eastern mountains are rich in foliage, trees and underbrush, giving it an incredible depth of color even in the dead of winter. I created this color palette then, not knowing that my boyfriend and I would eventually marry, move to Lake Placid, and design and build our first home based on these very colors.